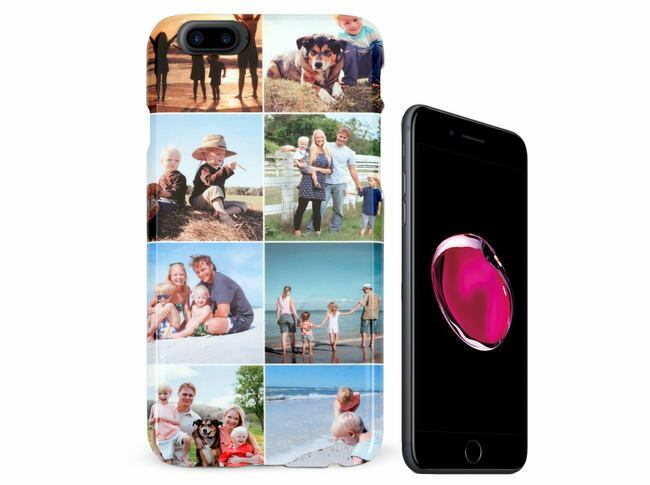 Personalised iPhone 7 Plus (7+) case that will protect your smartphone. Full edge printing and cut outs for buttons and ports. Feather light case, keep your memories with you. Delivery is calculated and displayed at the basket. We combine orders where possible to ship items together. If items belong to the same shipping group we combine the number of items and only charge one fee. Prices shown below are the delivery fees for the category this product belongs to. 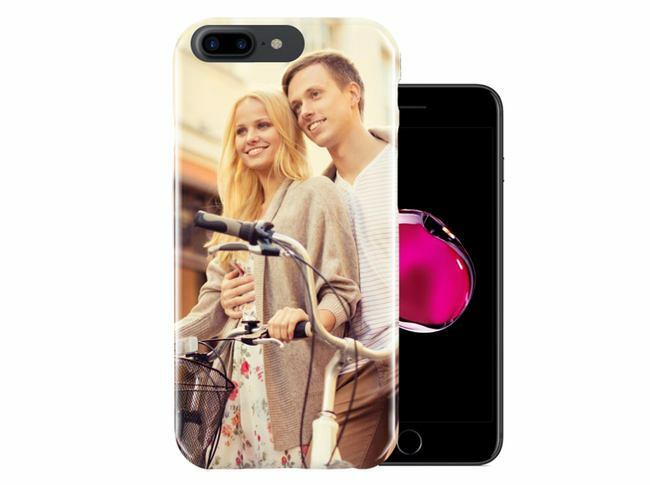 Great product, great quality, fast shipping, great colors and all! Even better than I thought it would be..
Can't beat the quality and service from Pixa Prints!! Even better than I thought it would be.. Love it! !